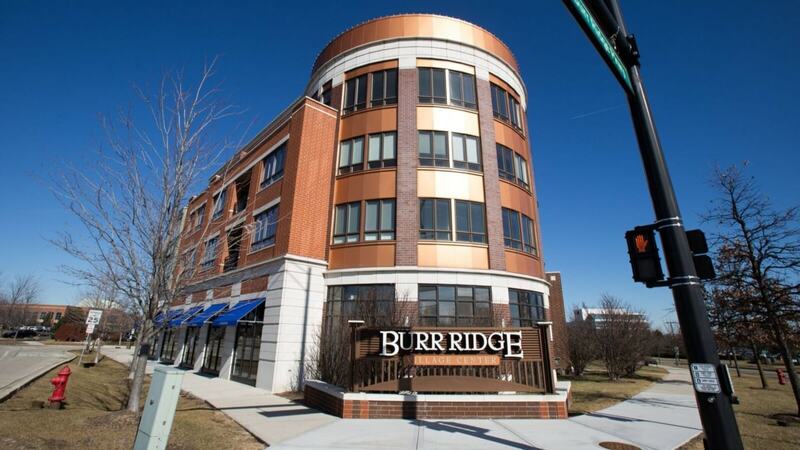 We’re excited to announce our opening at our new Burr Ridge endocrinology office location. It is at 410 Village Center Dr, Burr Ridge, IL 60527. Our licensed endocrinologists, Dr. Abboud and Dr. Washington, both see patients at our new Burr Ridge location. Call for availability and to schedule an appointment, or use our request an appointment form and we’ll contact you to get your appointment scheduled.